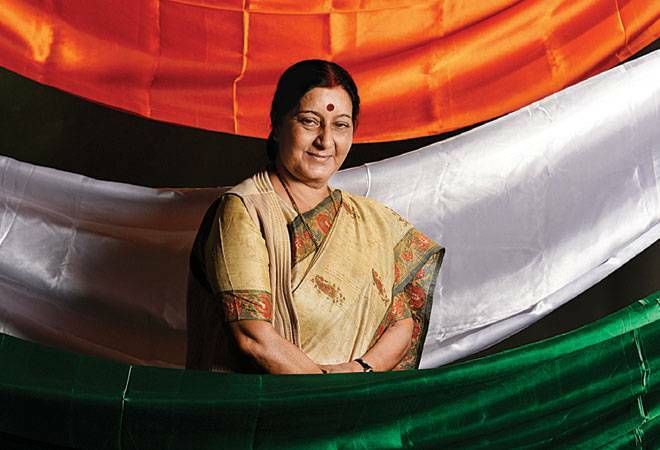 "Safety and security of Indians is our top-most priority. It is not possible for this government to remain silent while an Indian is in problem elsewhere"
This is the net amount that has flowed into equity mutual funds in the first 11 months of the year. It is set to cross the peak of Rs82,748 crore during 2015/16. Sun Pharmaceutical, Indias biggest drug company, has said the US Food and Drug Administration (FDA) has decided to lift the 2013 import alert against its Mohali plant. Sun had got this plant after it bought Ranbaxy in 2015. The US FDA has also cleared Glenmark Pharmaceuticals' active pharmaceutical ingredient plant at Ankleshwar in Gujarat. 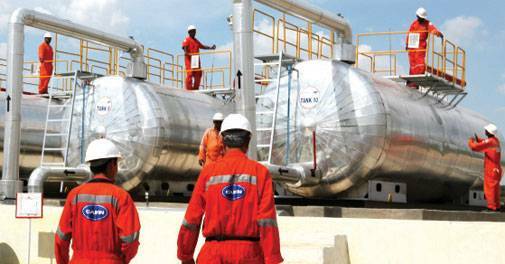 The Income Tax Appellate Tribunal has ruled that Cairn UK Holdings will have to pay Rs10,247 crore short-term capital gains tax on an internal share sale done 10 years ago. The tribunal, however, rejected the tax department's demand for interest of Rs18,800 crore. 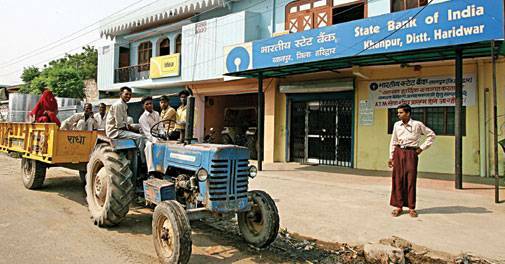 The country's largest bank, State Bank of India (SBI), has said that it will allow one-time settlement for tractor and farm equipment loans. These loans account for Rs6,000 crore doubtful/loss assets. The bank is willing to take up to 40 per cent haircut on such loans. 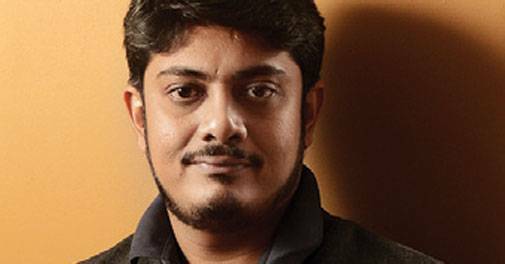 Yogendra Vasupal, the founder and chief executive of room aggregator Stayzilla, has been arrested by the Chennai police after an advertising firm slapped charges of fraud against the company for non-payment of dues of Rs1.7 crore. Vasupal had shut Stayzilla last month.